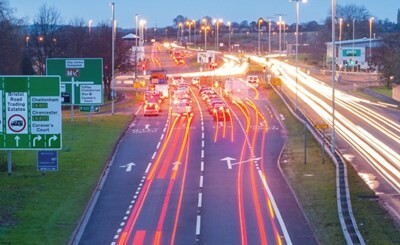 Nick Goddard, Ringway’s regional director for the area, said, “I am personally delighted to be back in Gloucestershire. It is my home, as well as my ‘office’ which means that I can pay personal attention and be available to support our teams around the network. Robin Hodsdon, director for frameworks and commissions for Atkins, said, “ Like Nick, I am personally excited to be back in Gloucestershire. I will be based in Gloucester leading a team providing transport planning, highway improvements, structures and drainage inspections and design, as well as the delivery of major projects to accommodate the future needs of Gloucestershire. All customer services will now be managed in-house, with a new dedicated email address: highways@gloucestershire.gov.uk The highways ‘Report It’ tool is being improved over the coming months, so it will be easier to get in touch or report issues.